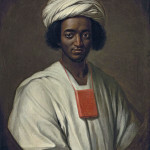 George Sale’s Koran – Muslim Museum UK – Uncover the 1400 year relationship between Britain and Islam. Explore the history and heritage of Muslims in Britain. 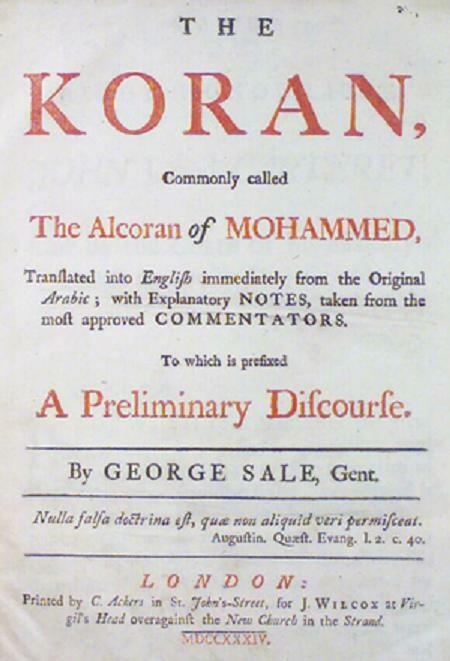 A book titled ‘The Koran, Commonly Called the Alcoran of Mohammed’ was published in 1734 by George Sale (1697-1736), an English solicitor and Arabist. It was the second printed English translation of the Qur’an (first one being Alexander Ross’ version) and was significantly more accurate than the first, both in terms of the actual translation and the copious additional information concerning the life of the Prophet (pbuh) and the origins of Islam. Sale stressed the particular beauty of the Qur’an in its original Arabic language, describing how ‘especially where the majesty and attributes of GOD are described, [the language is] sublime and magnificent’. 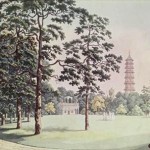 The translation was supported by the Society of the Propagation of Christian Knowledge, although Sale and the Society drifted apart soon after the book’s publication. It was the translation of choice for eighteenth century English intellectuals, as well as finding fame abroad as the favoured Qur’an for figures such as Thomas Jefferson and Voltaire.